CEFISA has for some years been developing communications drivers based on Microsoft OPC standards. Since December 2007 CEFISA has a voting member of the OPC foundation. This foundation brings together development and user companies of systems which utilise OPC standards in their products, such as Institutions, Universities, and Research Centres. 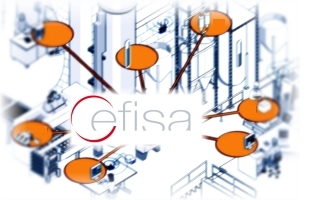 CEFISA thus obtains all new information related to OPC and undertakes to submit all developments based on this for testing by the OPC foundation. 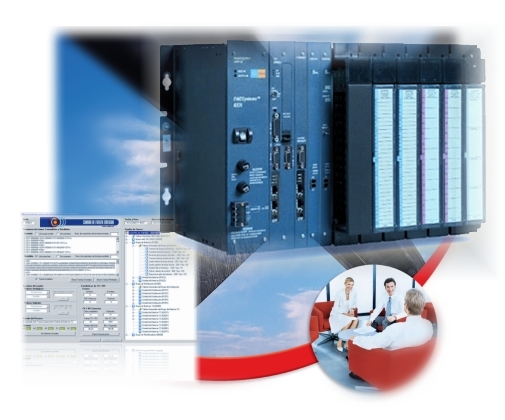 OPC-SNMP allows integration of IT equipment (switches, printers, UPS´s...) with industrial control and management systems. OPC-METTLER TOLEDO provides a high speed communication in reading and writing data with Jagxtreme Industrial Scale Terminals. The server uses the Mettler Toledo´s protocol. If you have a requirement to integrate system equipment into your control system and you wish to achieve this in a straightforward manner employing OPC standards, please consult your requirements with us. It could be that the necessary driver is already available from us, and if not, CEFISA can develop one to suit your needs. The CEFISnmp OPC Server from CEFISA provides a high speed communication in reading and writing data with any device which can communicate with SNMP protocol, such as: printers and network equipments. The SNMP protocol is widely used in the IT world. It can detect, for instance: if a printer has no paper or toner, as well as if a network switch is on/off. 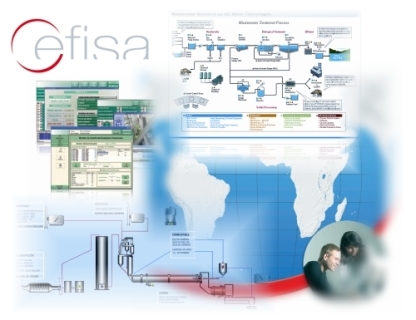 CEFISnmp uses market standards as OPC and XML, allowing integration, in real time, of SNMP systems in the SCADA ones. The XML compatibility allows to make independent the Client platform through Web Services. The Clients might be either: Unix or Windows. CEFISnmp enables to use open architectures. The XML standard also gives the chance to leave the DCOM standard, already obsolete. Given that CEFISnmp is based upon Web Services, we can use it in Internet, avoiding the typical problems generated by Firewalls. The Cefisa OPC Server provides a high speed communication in reading and writing data with Jagxtreme Industrial Scale Terminals. The server uses the Mettler Toledo´s protocol. By employing a specific program at the JagXtreme terminal it becomes a weighing controller. 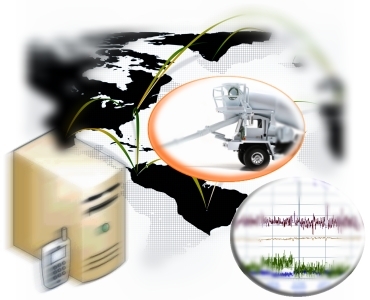 The OPC driver sends key parameters such as: weight to be determined and tare. Then, the Terminal receives the loading start input. From this point onwards the Terminal, using its digital outputs, sends the needed commands and develops the process in an autonomous way. Once the operation is finished, the Terminal gives the weight results back to the OPC driver.